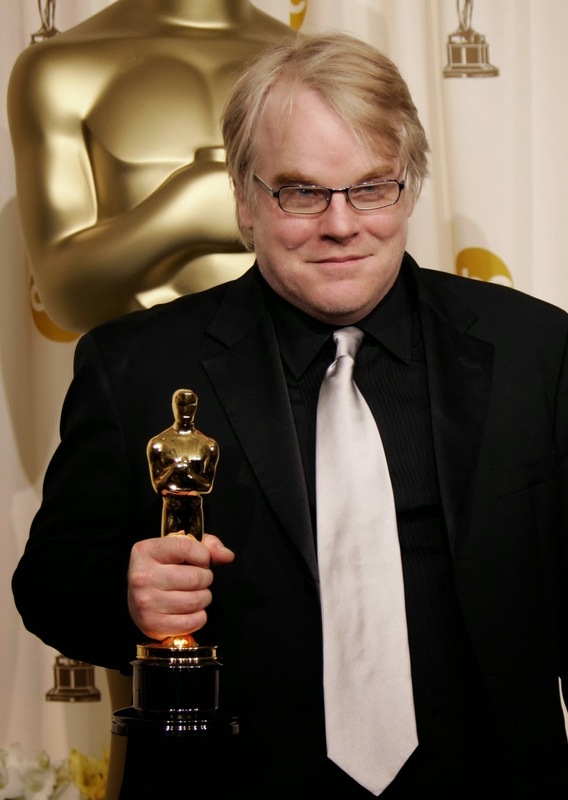 Philip Seymour Hoffman, the Oscar-winning actor who was age 46, was found dead by his friend in the bathroom on the 4th floor of his Manhattan apartment. Although the cause of death is yet to be known, but a law enforcement official said heroin was found at the scene and a hypodermic needle was sticking out of Hoffman's arm. Hoffman has previously been in rehab for drug and alcohol addiction. In his early twenties, Hoffman said he started abusing drugs not long after graduating from his degree at NYU. Hoffman is survived with his partner of 14years and three children.